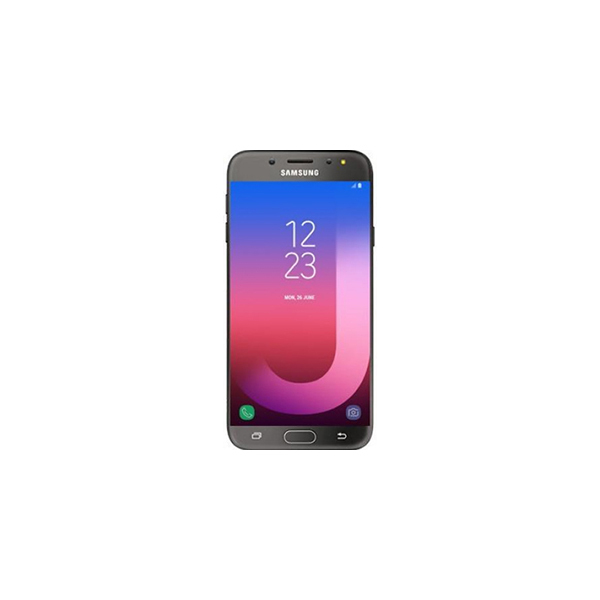 Outside USA and Europe, Samsung is primarily known for its budget smartphones. The South Korean giant manufactures a plethora of budget phones from the low-tier budget (J series) to premium budget smartphones (A series). 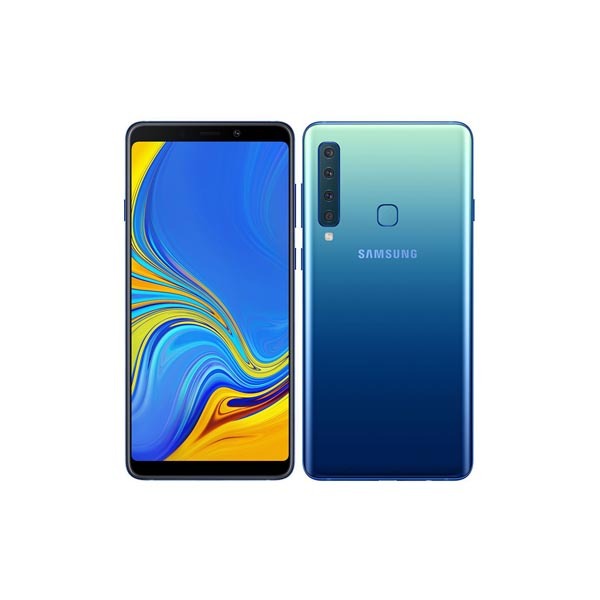 In fact, a majority of Samsung’s smartphone sales come from their uber-popular budget smartphones, as they are the primary source of revenue generator in the Asian region. 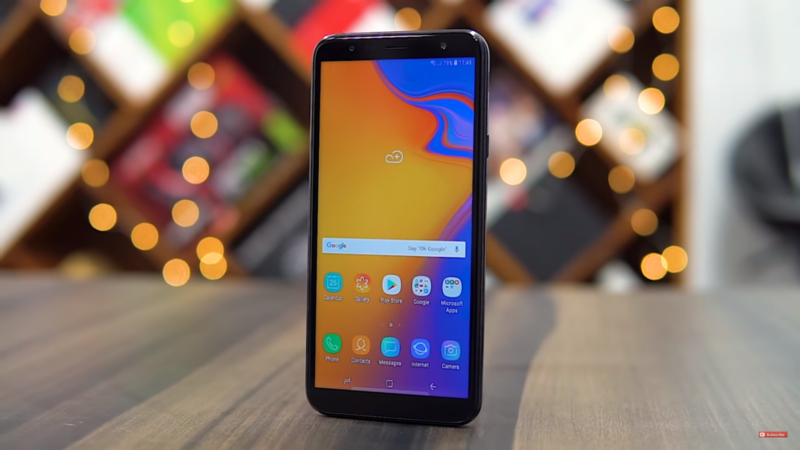 In a bid to bring flagship essentials to budget phones, Samsung has finally introduced the ‘auto-brightness’ feature to its popular J-series. 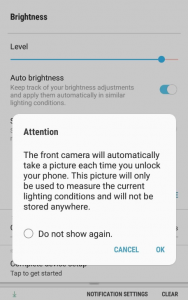 Historically, Samsung budget phones do not have the auto-brightness feature since the company does not include an ambient sensor in its budget category in order to save some money. That is not going be the case anymore as Samsung is planning to enable that feature on its budget phones, starting with J8, via a software update. Samsung will now use the front-facing selfie camera which will take a photo every time the user unlocks the phone. That photo will then be used to measure the surrounding lighting condition and adjust the brightness of the phone accordingly. The good news is that these pictures are not saved in the photo gallery. 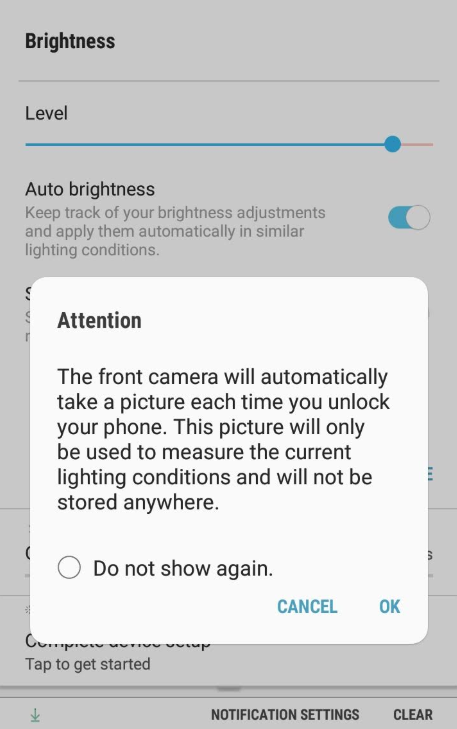 However, the feature will not work like the auto-brightness (from the ambient sensor) right away, it will take some time since the selfies are analyzed and a pattern will be learned over time. The update has started rolling out and has first appeared on Galaxy J8. This an interesting implementation by Samsung engineers as it uses the already-available hardware coupled with AI to implement this feature. This is a good sign for Samsung’s Asian audience as it shows that the company is now focusing more on its neglected budget series. The timing of this new development is pertinent for Samsung as its rival, Huawei, is eating into the South Korean giant’s market share with every phone that it sells in the Asian market. Earlier, Samsung’s CEO, Dong Jin Koh also asserted that the company will now be looking to focus more on its budget category in order to regain its control over the highly sought after market segment.